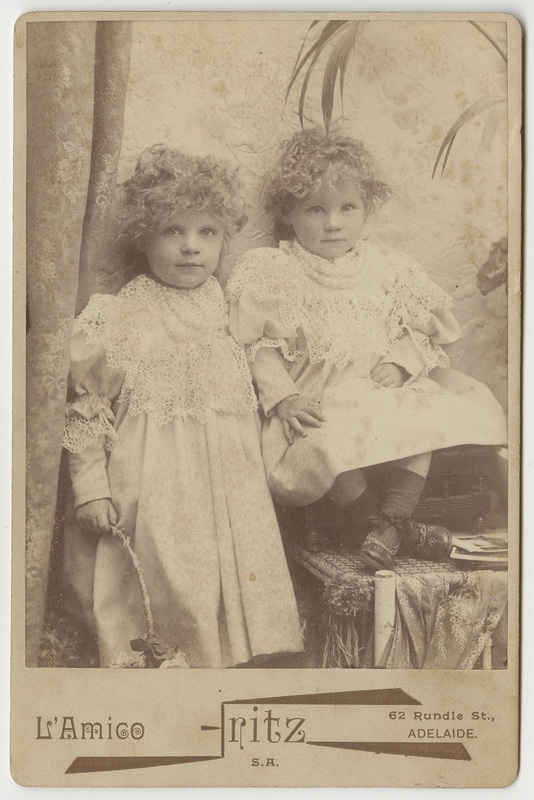 The State Library Family History Collection specialises in South Australian resources. However we can help with a wide variety of family history research and accessing of relevant resources whether original documents or online sources. A staff member is available at the State Library's Family History Desk on weekdays from 10 am to 5 pm. Outside of these times staff at the Information Desk can assist you. Check our Library opening hours here. Interstate and overseas researchers, or anyone else unable to visit the Library in person, are welcome to lodge a research request via our Ask Us service. The State Library subscribes to a number of eResources which South Australian residents may access from home, by registering for a State Library card. British historic newspaper databases such as Times Digital Archive and Nineteenth Century British Newspapers may be accessed by holders of State Library cards. Ancestry Library Edition and Findmypast may be accessed within the Library. If you are not a South Australian resident, you may be able to access these and other resources through registering with your own state library or the National Library. Events: Genealogy Gems 2019 - watch this space! Free family history lectures are held on the third Thursday of each month from March to November between 1 to 2pm. These are held in the Hetzel Theatre,in the Institute Building on the corner of Kintore Avenue and North Terrace. The 2019 programme will include: Getting the most out of Trove newspapers, using SAILIS for land title searches, records of children's homes, finding ancestors in State Library business records, and many more. The next in our quarterly seminar series of joint events with Unlock the Past and Genealogy SA is being held on Thursday 21 February 2019 in the Hetzel Theatre. A number of local experts including Genealogy SA co-founder Andrew Peake and awarded SA Historian Peter Donovan will share their insights into exploring church records. Includes free State Library Family History tours. Bookings through Unlock the Past. The two guides listed below are a good starting point for researching family history, with tips on getting started, and a frequently asked questions page. Most family trees start out as a collection of names and dates. Then we begin the search for additional information such as immigration details, where our ancestors lived, and so on. The three guides below may help you to get started, using information held at the State Library or by other organisations, or digitised on the Internet. State Library staff have compiled a series of 'Library Guides' to assist you in researching your family history. The list below contains some of the most popular guides. To view a complete list of Family History Library Guides, click here. This CD contains virtually every passenger list for the 3000 overseas and local ships that came to South Australia between 1836-1851 plus a host of additional information (individual names, ages, occupations etc) for many of the 60,000 local and overseas families and individual passengers who came to South Australia between 1836-1851. From 1916 until 1919, the South Australian Red Cross Information Bureau researched over 8,000 enquiries from family and friends of missing Australian Imperial Force personnel fighting in World War 1. Over 23,500 names are indexed including of soldiers enquired upon, eyewitnesses and enquirers. 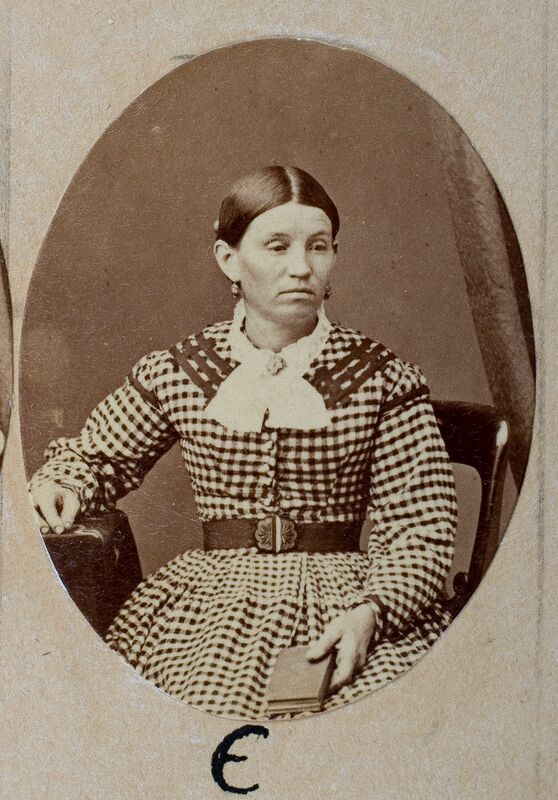 Meet the Old Colonists - a collection of portraits of some of South Australia's earliest settlers.